Hop to it and get your paws on a limited edition Freckle Moon Pop! 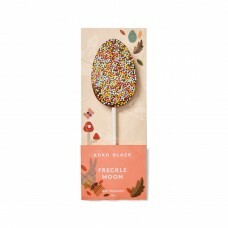 Made with smooth milk chocolate, the speckled treat is the perfect way to brighten someone's day. SOLD OUT! 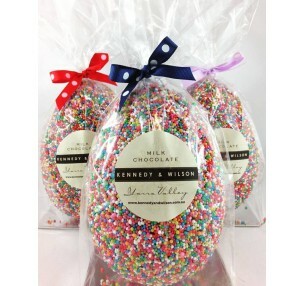 Kennedy & Wilson's Freckle Egg is an Easter classic. 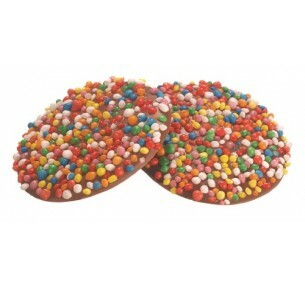 Made from smooth milk..